The completion of the Dakota Access Pipeline last year not only gave the state’s producers another outlet for moving their oil, the money they’re saving on transportation costs has translated into additional investment in North Dakota. 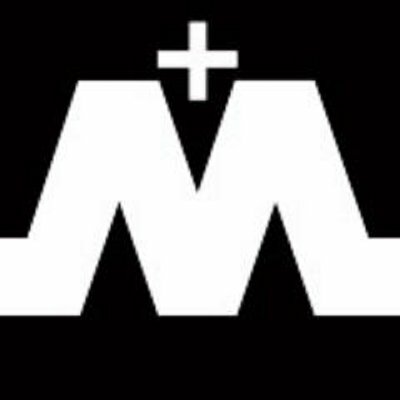 That’s the assessment of Matt Ramsey, president of Energy Transfer Partners, who was interviewed by Scott Hennen this week on the radio program Energy Matters. Ramsey said Bakken producers are putting their DAPL savings back into the ground. Click here to listen to Ramsey’s comments. 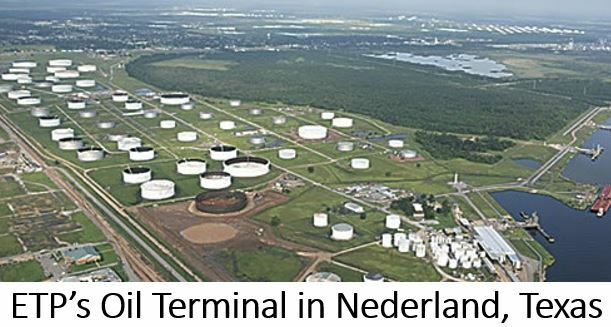 Ramsey said DAPL is moving about 470,000 barrels of Bakken crude per day, most of which ends up at a terminal in Texas. Ramsey credits DAPL for stimulating additional drilling in North Dakota. 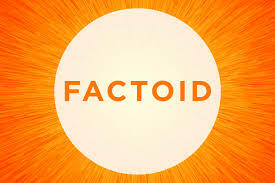 He said there was “pent up demand” among producers who were waiting for crude takeaway capacity at a lower price. Dickinson City Administrator Shawn Kessel, current president of the WDEA Executive Committee, announced this week he will resign his position at the board’s June 1 meeting in Medora. 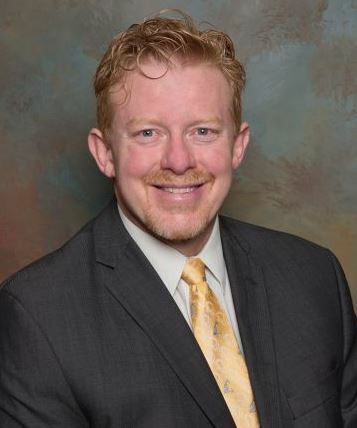 Kessel told fellow Executive Committee members he has accepted a position as city administrator for the city of South Saint Paul, Minnesota, and will begin his new position there in late June. Kessel is a Dickinson native, and has served as city administrator since 2009. 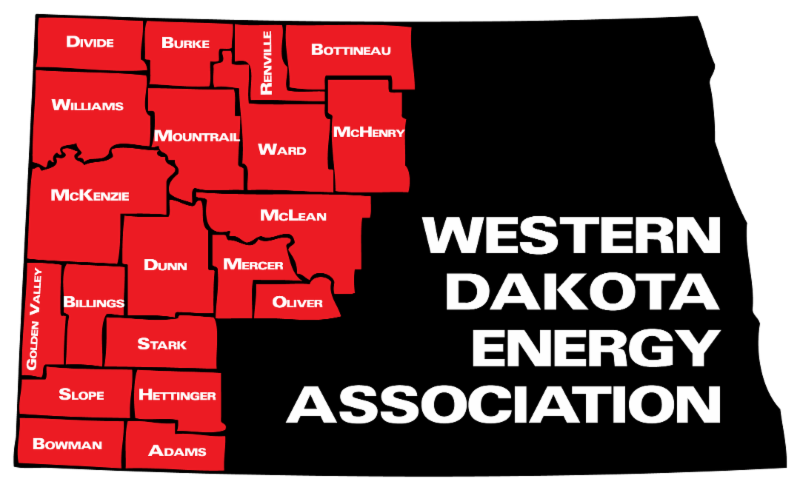 The WDEA Executive Committee is seeking a city representative to replace Kessel on the board, and will select a current board member to serve as president. Click here for a story from the Dickinson Press about Kessel’s planned departure. 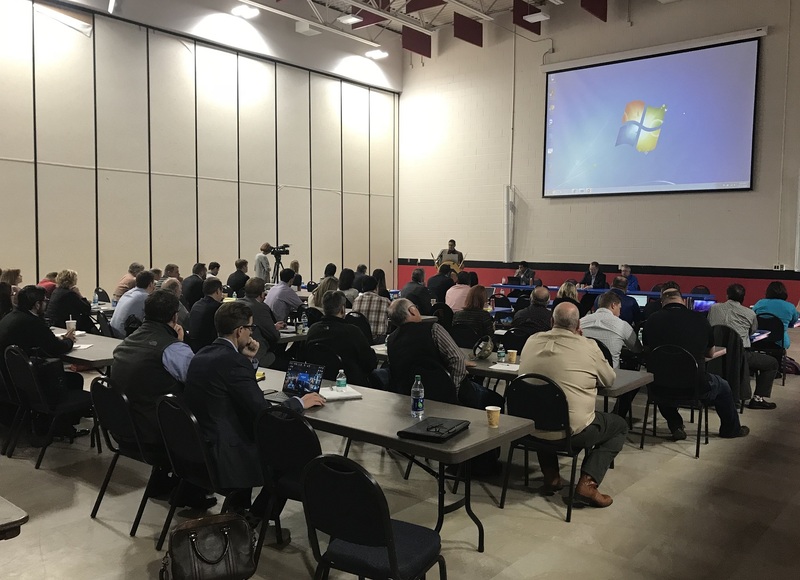 Oil industry representatives got together this week with leaders of federal, state and tribal government to tackle issues associated with natural gas flaring on the Ft. Berthold Reservation. More than 100 people attended the meeting at United Tribes Technical College in Bismarck. 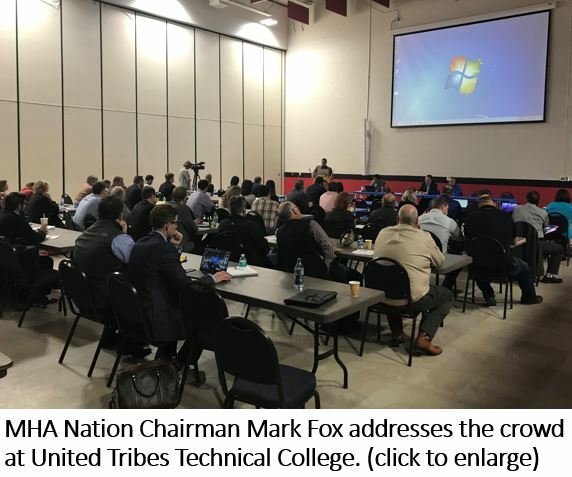 Mark Fox, Chairman of the Mandan, Hidatsa, Arikara Nation, said the Tribe supports industry development and wants to work will all parties involved to capture the natural gas that’s now being flared. Lt. Governor Brent Sanford, who dealt with industry issues firsthand as mayor of Watford City, said the state will do all it can to help resolve the problem. “This is a dear topic for me, responsible development of our resources, making sure we’re looking out for our environment, looking out for the royalty owners, trying to make sure the economy continues growing, is very important to all of us,” Sanford said. Sanford described the meeting of the diverse groups as “a historic gathering,” and said he was optimistic that the flaring challenge would be resolved. Click here for an article by Amy Dalrymple in the Bismarck Tribune. Click here for a story by KFYR-TV reporter Mattie Hjelseth. The state’s top oil industry regulator says he expects his prediction that North Dakota will set a new all-time high for oil production will come true this summer. 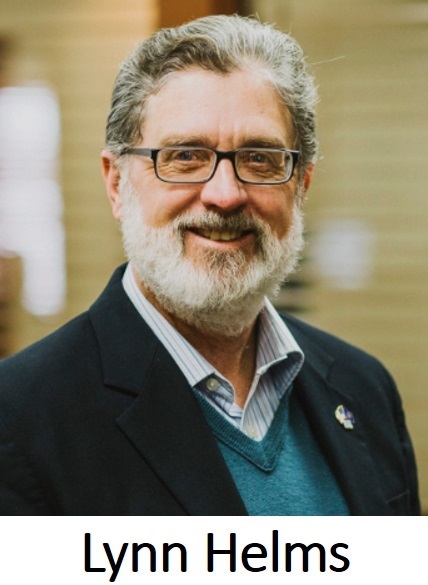 Lynn Helms, Director of the Department of Mineral Resources, said during an interview on the radio program What’s on Your Mind , that he made a trip through the oil patch this week. Helms said all indications point to a busy summer for the industry. Helms said he expects additional progress will be made to resolve the state’s natural gas capture problem. He said all the right people were in attendance at the meeting in Bismarck this week to discuss the issue. Helms pointed out midstream companies are investing $3 billion in gas capture and processing infrastructure this year. But he cautioned that additional investment will be required soon as North Dakota’s natural gas production continues to grow. Energy Transfer Partners and Energy Transfer / Sunoco Foundation announced a $5 million commitment last week to the University of Mary’s Vision 2030 campaign. Three million dollars will help fund UMary’s new 18,200-square-foot engineering facility, construction of which will start within six months. There are currently 60 freshmen and sophomores in the engineering program which began two years ago, with another 40 to 50 incoming freshmen expected this fall. The University of Mary will use the remaining $2 million to help develop and equip North Dakota’s talent pool of skilled workers in engineering, computer programming, IT, and other areas of critical need. The Dunn County Soil Conservation District and its partners are asking the Outdoor Heritage Fund for $2.1 million as part of a plan to help areas affected by oil production. The partnership group plans to reclaim scattered abandoned parcels, create habitat on irregular lands within development sites and enhance the grassland ecosystem and the agricultural economy. 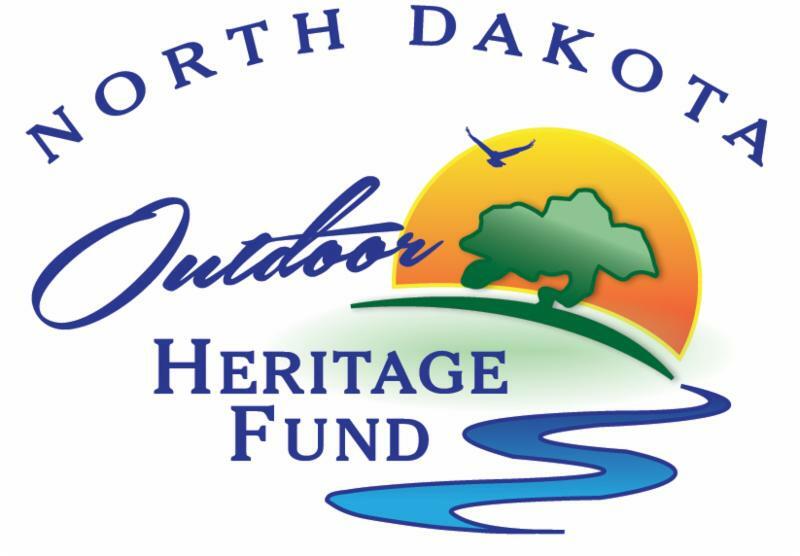 The group of partners is called the North Dakota Natural Resources Trust. Its goals for the Bakken region are to 1) create and enhance working agricultural lands and wildlife habitat near energy sites; 2) create urban nature/interpretive sites, and 3) coordinate and facilitate energy site reclamation where no current responsible party exists. The total cost for the project is $3.8 million, of which $2.175 million has been requested from the Outdoor Heritage Fund. Click here to read the grant application . 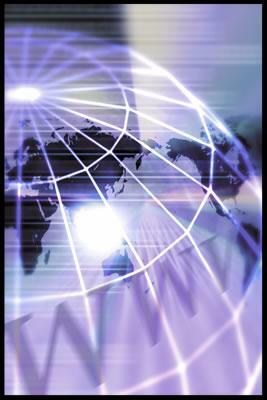 Click here for more from the Dunn County Herald. Local county road departments are shifting gears from snow removal to road maintenance and upgrades. Mountrail County Engineer Jana Hennessy said oil field traffic is starting to pick up at the same time her department is working on both gravel and asphalt county roads. ﻿Hennessy said it is a priority this year to re-gravel existing roads, especially for dust control. She said the county will also mill a 6.5 mile stretch of old Highway 2 to turn it back to gravel. She said the southwestern corner of the county near New Town will also be an area of road maintenance, gravel and milling. In Williams County drivers will get more reminders to stay in their lane as the county grinds $450,000 worth of rumble strips into blacktops. "We are really busy here with more drilling rigs and more traffic," said Highway Superintendent Dennis Nelson. He said plans this summer include upgrading County Road 10 near the Hess Plant and County Road 17 from Wildrose south. The NDDOT advises that construction will resume April 30 on ND 1804 east of Williston. The ND Department of Transportation will hold a public input meeting to discuss proposed improvements for ND Hwy 8 from the junction of ND 200 north to the junction of BIA Route 22 near Twin Buttes. 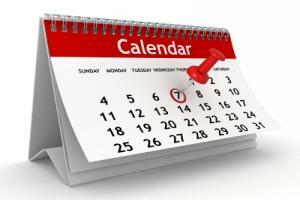 The meeting will be held from 5:00 to 7:00 pm MDT next Thursday, May 3, at Halliday City Hall. NDDOT representatives will be present to answer questions. Anyone unable to attend the meeting can submit written comments to James Rath, Program Manager, Design Division, 608 East Boulevard Avenue, Bismarck, ND 58505 or email jrath@nd.gov with “Public Input Meeting” in the e-mail subject heading. High winds, high temperatures and low humidity are drying out the prairies of western North Dakota, so burn bans and wildfire warnings have been posted. Burn bans have been declared in Hettinger, McKenzie, Stark and Williams Counties. 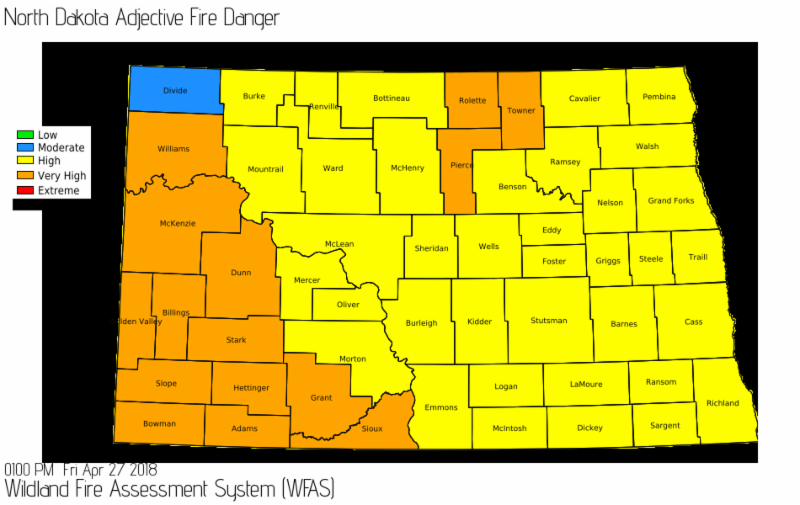 The Fire Danger Rating map shows a very high potential for wildfire in most of western North Dakota with the exception of Divide County where the index is rated "moderate." Click here for the story from the Williston Herald. Click here for the North Dakota Department of Emergency Services' burn ban guidelines. Last week’s issue of the WDEA newsletter incorrectly reported that Stark County Road Superintendent Al Heiser was elected as a member of the LoadPass Permits advisory committee. Actually, it was Heiser who made a motion to nominate Stark County Commissioner Dean Franchuk as an advisory board member, and Franchuk’s nomination was approved by permit committee membership. We apologize for the error. LoadPass Permits is the uniform truck permitting system operated by WDEA to manage the movement of oversize trucks in the oil-producing region. Williams County Commissioner Wayne Aberle serves as president of the five-member advisory board, which functions as a liaison between the permit system committee and WDEA’s Executive Committee. Mountrail County Commissioner Trudy Ruland serves as vice-president, and McKenzie County Deputy Sheriff Matt Johansen is a board member. The WDEA Executive Committee voted this week to name Dunn Co. Commissioner Daryl Dukart as the fifth member of the advisory committee, serving in an ex-officio capacity representing the WDEA board. 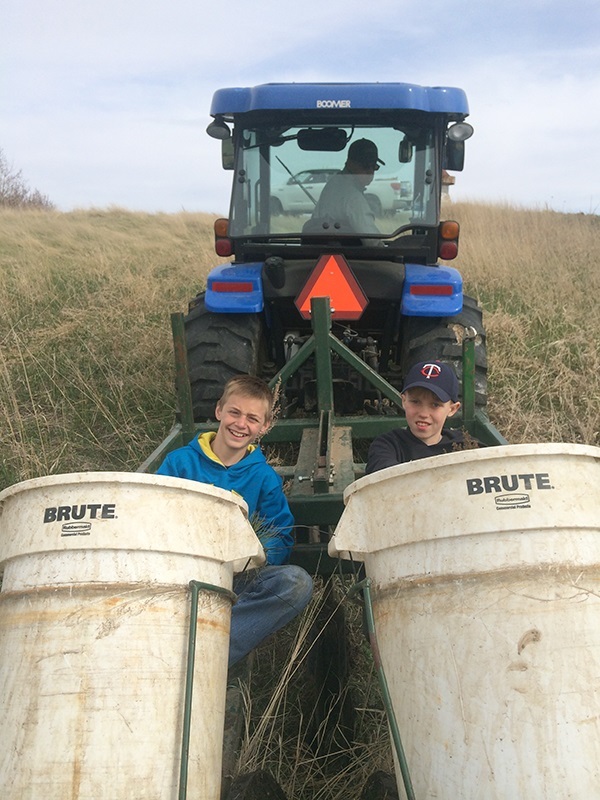 The North Dakota Petroleum Council will kick off its Planting for the Future pilot program on Thursday, May 10. The program is a partnership with the Outdoor Heritage Fund, ONEOK, Whiting Petroleum and private landowners to plant 58,000 trees and shrubs to help with conservation, soil preservation and habitat for deer, pheasants and other wildlife. 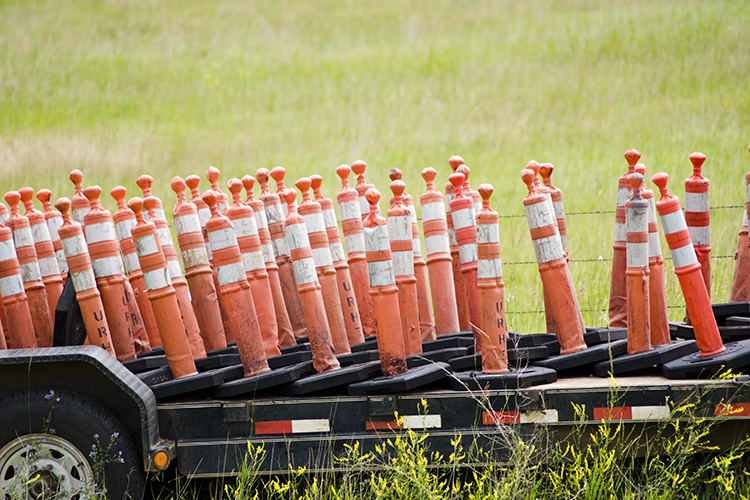 Twenty-four projects are expected to be completed in the next few weeks in Emmons, Wells, Burleigh, Morton, Stark, Mountrail, Dickey and Kidder counties. The program will provide the trees, shrubs, and planting and monitoring services, while landowners will offer in-kind contributions to complete the planting. The program is accepting volunteers who wish to help with this environmental project, and donations are being accepted for projects in 2019 and beyond. For more information about the project or if you are interested in volunteering, please email Tessa Sandstrom or call 701-223-6380. ﻿Violating a burn ban in North Dakota could mean jail time. The first offense for violating a burn ban is a Class B misdemeanor punishable by up to 30 days in jail and a $1,500 fine.